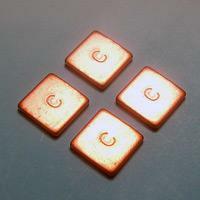 Material: Copper & Aluminum Use in Heat Sink. 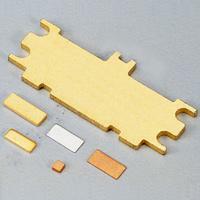 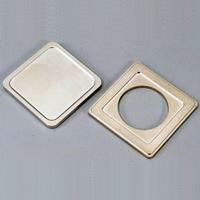 Material: Copper & Aluminum Coating: Soft gold, Ni/Pd/Ni, Ag Use in Heat Sink. 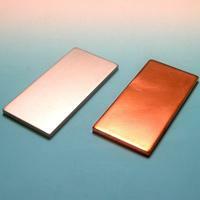 Material: Copper Coating: Nickel Use in Heat Sink.